These shoes are a great staple for any working woman. 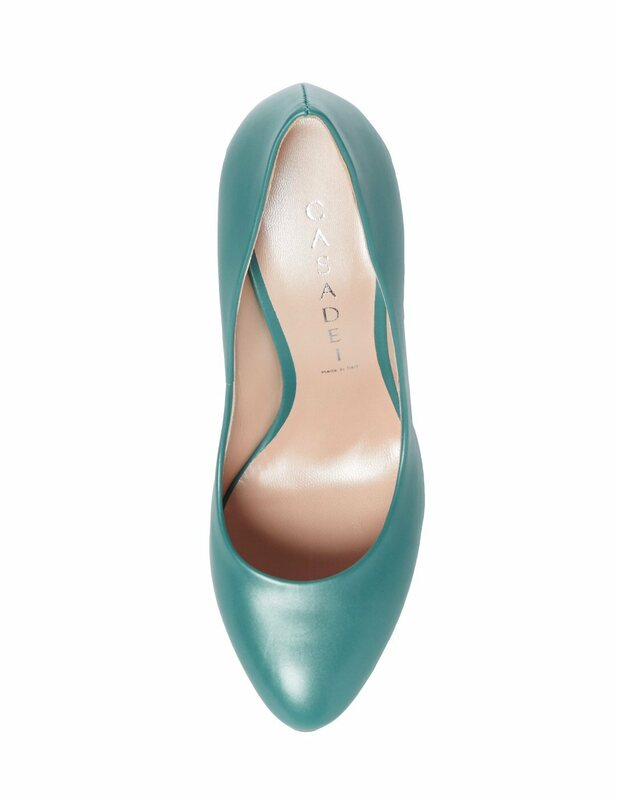 Aside from the fact that they’re absolutely gorgeous, they’re one pair of high quality, comfortable and very functional pumps. At 4.5″ they’re not too high for work, they walk like you’re on a bed of fluffy clouds and the color is a real treat. They go with so many different looks and they’re fantastic with trousers, skirts or suits. And of course… I bought these on sale! 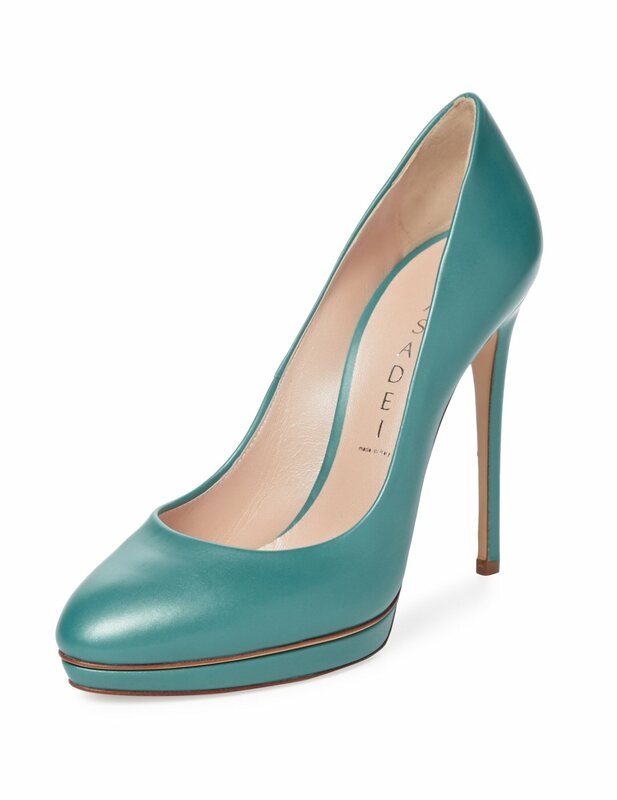 Posted in • shoe fetish and tagged casadei on September 3, 2015 by aubadegirl.